[deleted post]@xlation You misunderstand. Basically Huawei announced two phones,The Worlds Thinnest Smart Phone Huawei Ascend P1 S [at CES],and The Worlds Fastest Smart Phone Huawei Ascend D Quad [at MWC].The Ascend D Quad XL is the exact same,only with an extra large [XL] capacity battery[2500mAh],sacrificing phone thinness [now 1cm]. 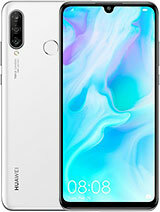 The Ascend P1 is also the large battery version of the P1 S also sacrificing phone thinness [to sub record breaking].The Ascend P1 has gorilla glass and AMOLED but is dual core.Check it out. 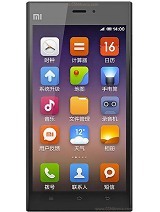 I like the design and the specification super phone.But where is the gorilla glass ? I saw specifications on another site....there is mentiond a BAROMETER sensor. It has it or not? @fnkq this is a XL version - read "business version for people who can afford buying stuff". And I do think that metal boxy and state-of-the art Gorilla Glass protection is much more suitable for the XL version than a generic all-plastic outfit. does it have radio ? Pixel density is 330ppi,higher than iPhone 4S 326ppi.The CPU is a Texas Instruments based OMAP4460 1.5GHz . Patriot, 02 Mar 2012haha, after faking a lot of phones! the chinese has done it!! they have created their own phon... morejust so you know, Verizon's network runs on their hardware. China makes everything these days even cars, so shut it. haha, after faking a lot of phones! the chinese has done it!! they have created their own phone!!!! lol china is still china and yeah this phone sulks! 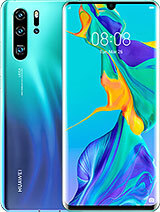 what is the price of this phone? Does any one know if it has a dedicated camera button? The best phone out of MWC is from... 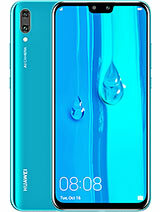 Huawei?! Good stuff. @xlation gorilla glass 2 isn't cheap,and a metal case that thin would give you DROID RAZR MAXX prices,WE DON'T WANT THAT! 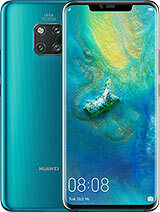 Huawei for me have gained my loyalty.After the Ideos X5 and the Honor i was only expecting it to get better,and my oh my did it!Saving up for this one,tell you all about it once its hands on.And haters,Huawei chucks android updates first,regularly. phones like these are what dreams are made of. 1.5quad-core, HD display and recording(front & back cam), nice RAM & storage, IceCreamSandwich. i would buy this as soon as its available here. 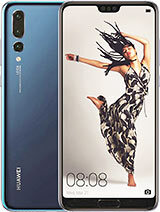 Total of 298 user reviews and opinions for Huawei Ascend D quad XL.